The Countryman fan-forced is an impressive wood heater offering a longer burn time and superior heat output thanks to its over-sized firebox, designed to fit larger logs. The fascia has been designed to include an extended glass viewing pane for inviting views of the fire. The Countryman is the perfect wood heater for a large residence, open-plan living areas and homes featuring high ceilings or a mezzanine floor. 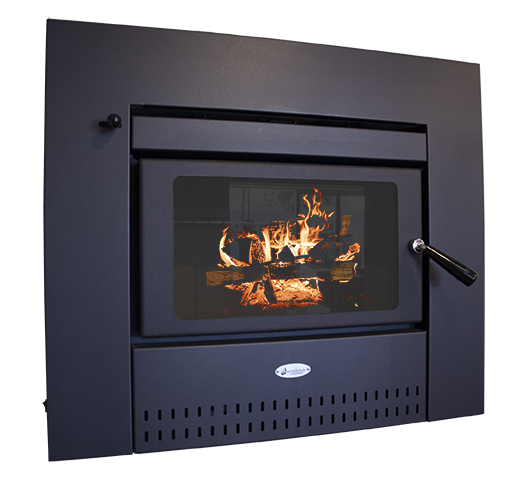 The Countryman Built-In wood heater is also available as a freestanding wood heater.